The outcome could determine whether an Oklahoma man lives or dies. When Patrick Murphy mutilated and murdered his girlfriend’s former lover in eastern Oklahoma in 1999, state authorities arrested and charged him with murder in state court. He was convicted and sentenced to death in 2000. But Murphy, 48, a member of the Creek Nation, is asking that his conviction be thrown out on the grounds that the roadside ditch where he left fellow tribal citizen George Jacobs to die was part of an Indian reservation not subject to state criminal law. On Tuesday the U.S. Supreme Court will hear the dispute. The justices will ultimately decide whether historical boundaries of the Muscogee Creek Nation reservation are still in effect, or whether Congress effectively disestablished the reservation long ago. The outcome could also affect whether Murphy lives or dies. If the court rules that Murphy’s crime occurred on reservation land, it would be up to federal prosecutors to retry the case. Henryetta, Oklahoma, where Murphy killed Jacobs, geographically lies within the Creek Nation reservation boundaries as drawn by Congress in 1866. But state officials insist the reservation effectively ceased to exist more than 100 years ago when Congress created the state of Oklahoma and took steps to dismantle tribal governments, including their court systems. “Looking at the history and the treaties and the statutes it’s clear that Congress has never disestablished the reservation,” said Dellinger. Five Native American tribes – the Creek, Choctaw, Chickasaw, Seminole and Cherokee nations – have historic land claims to the eastern half of the state, a 19-million acre tract formerly known as Indian Territory. “From Oklahoma’s entrance to the Union to the present day, neither the state nor the federal government nor the Five Tribes have treated the former Indian Territory as a reservation,” argues Lisa Blatt, an attorney representing the state, in a brief to the high court. The area has long been jointly administered by state and tribal authorities. Creek nation provides some local law enforcement, road maintenance, and construction, health care services and well as family violence prevention programs, Dellinger said. The state provides other essential services and administration. 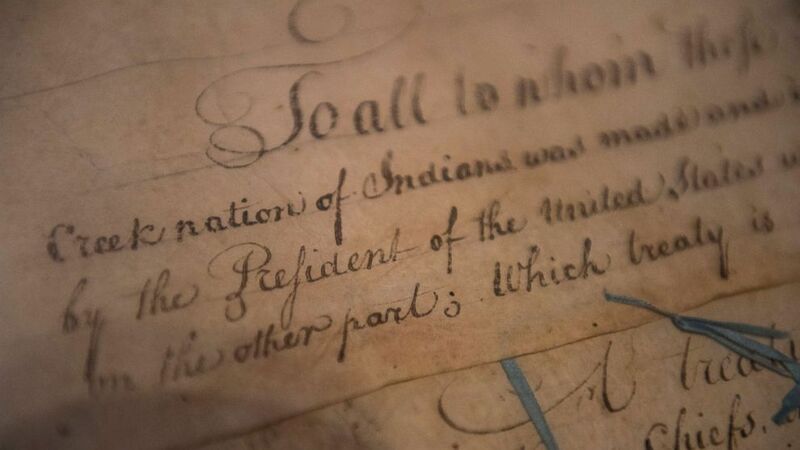 "Congress broke up the Creek Nation’s domain, substituting individual for communal ownership and distributing the proceeds to individual Indians," writes Trump administration Solicitor General Noel J. Francisco in a brief supporting Oklahoma. "Congress also eliminated the Creek Nation’s tribal courts and provided for the dissolution of the tribal government, divestment of tribal property, and distribution of tribal funds. These actions demonstrate that Congress did not intend for the Creek Nation’s historic lands to constitute a continuing reservation," Francisco writes. Since 1907, Oklahoma has solely been responsible for prosecuting major crimes involving Indians in what was once Indian Territory. “The State is aware of no cases from statehood to today where federal authorities prosecuted an Indian on the premise that the former Indian Territory was a reservation,” Blatt writes in the state’s brief. To the contrary, according to Blatt, Oklahoma has asserted criminal jurisdiction over “tens of thousands of cases spanning the last century in the contested area. 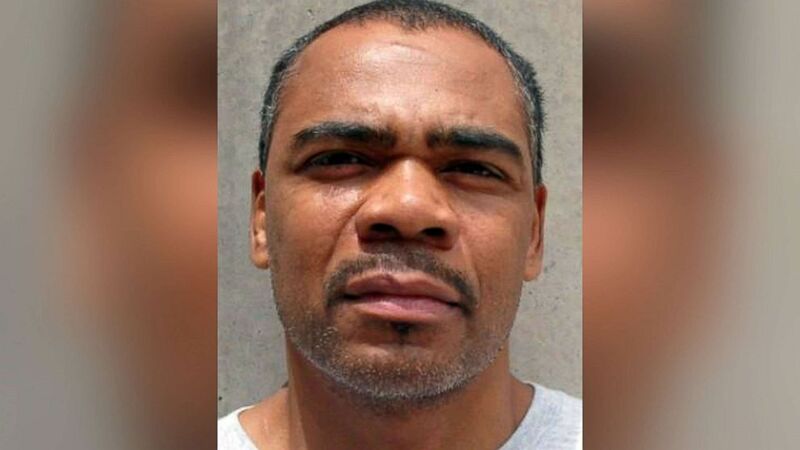 The U.S. District Court agreed with the state’s reasoning, affirming Murphy’s conviction. But the Tenth Circuit court of appeals overturned that decision, saying it could find no explicit evidence that Congress ever formally disestablished the Muscogee (Creek) Nation’s reservation under law. The stakes of the high court’s decision extend far beyond Murphy. Oklahoma’s oil and gas producers and cattle ranchers warn of economic and bureaucratic chaos if the justices decide the reservation boundaries still apply. For the Creek Nation, the court’s decision will be felt on a personal and psychological level, according to Dellinger.